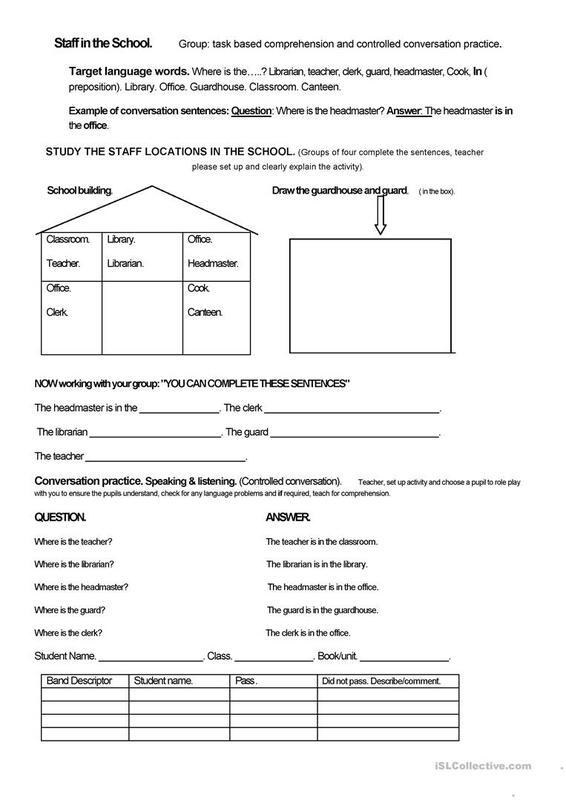 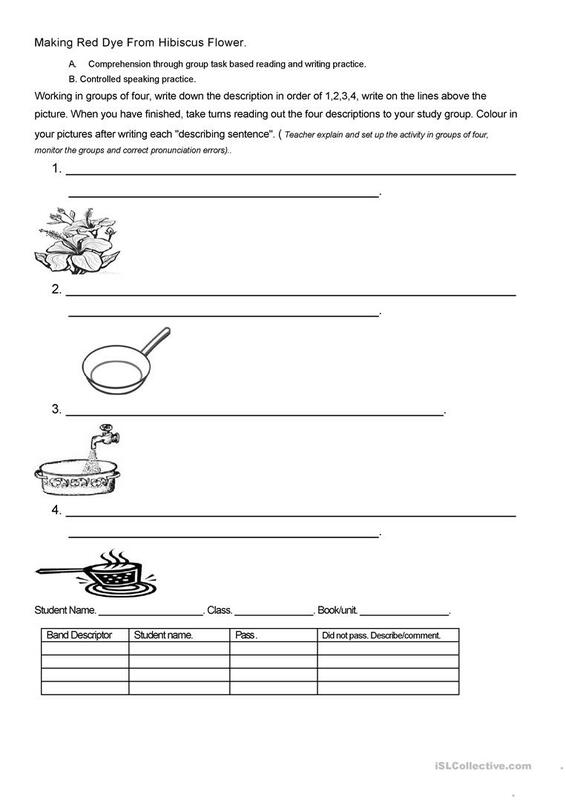 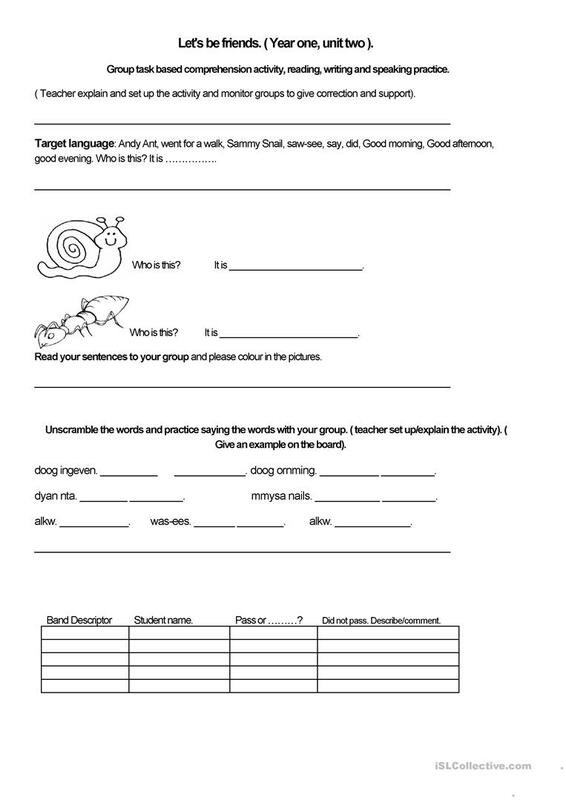 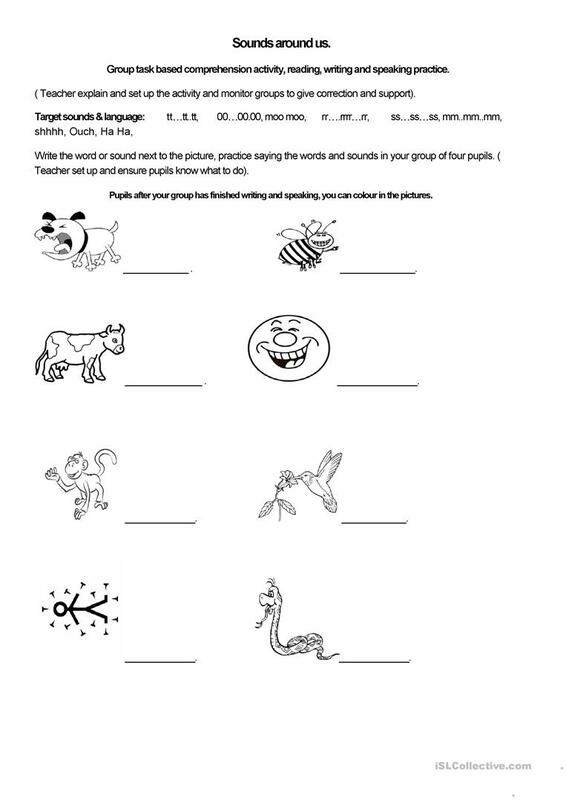 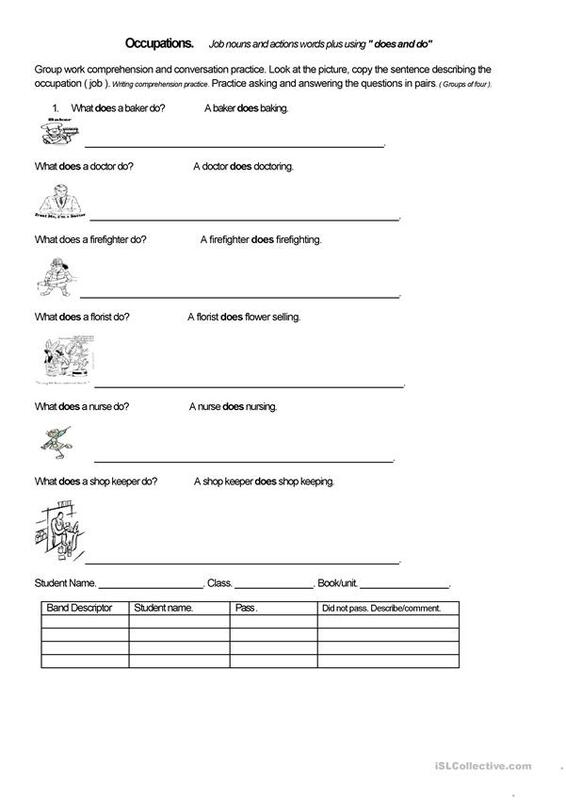 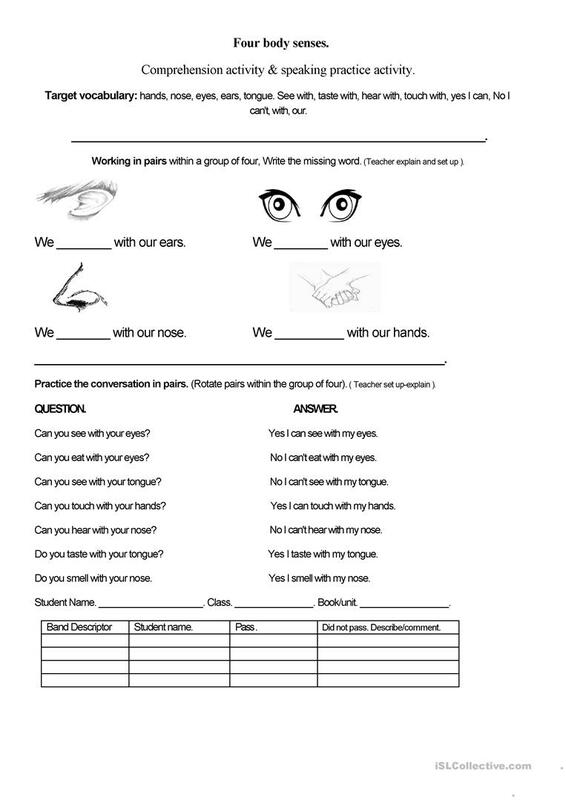 This is a collection of ESL young learners templates which have been tried and tested in the classroom. 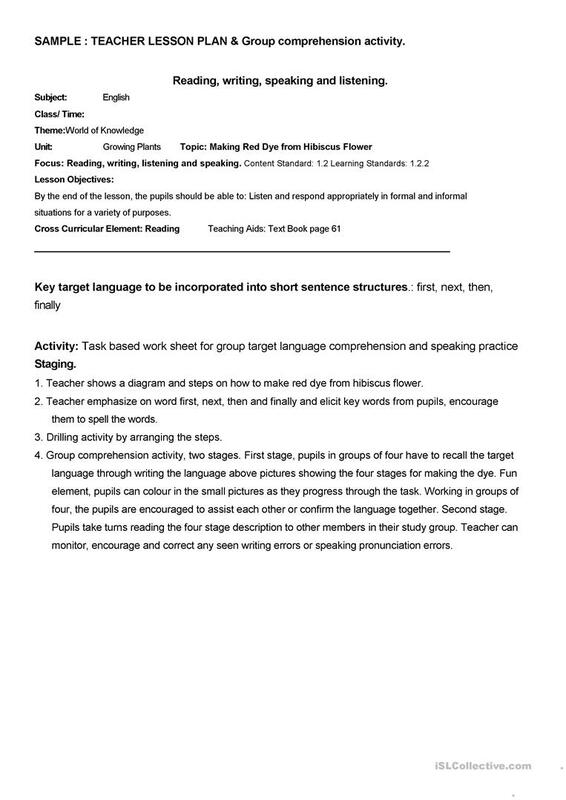 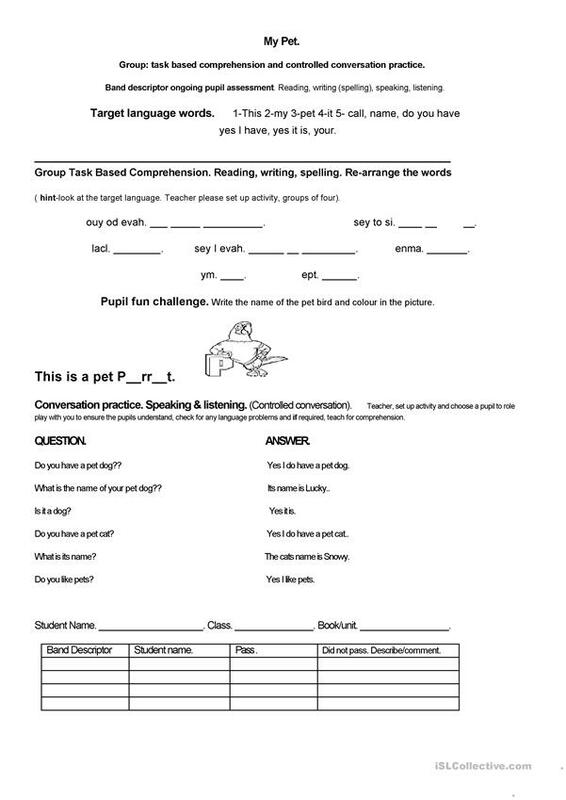 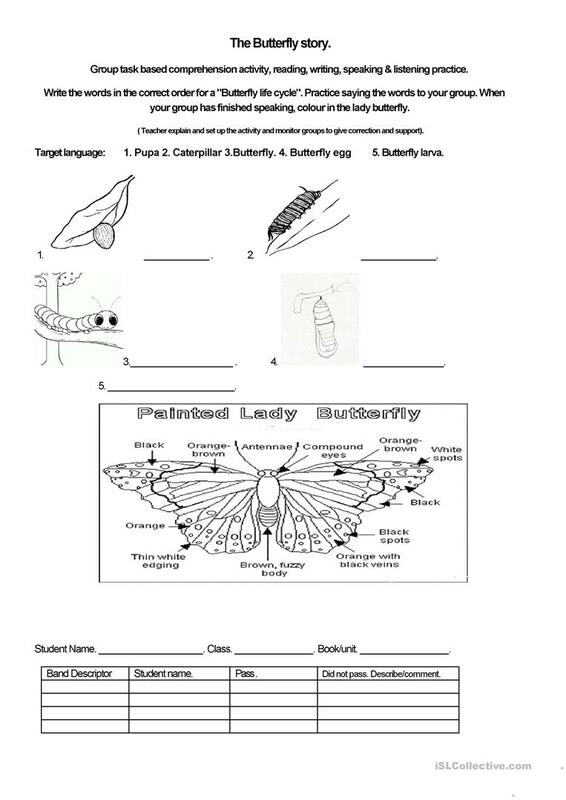 A wide variety of interesting topics presented in a template lesson plane format topic by topic and through task based comprehension pair work activities which lead into conversation practice. 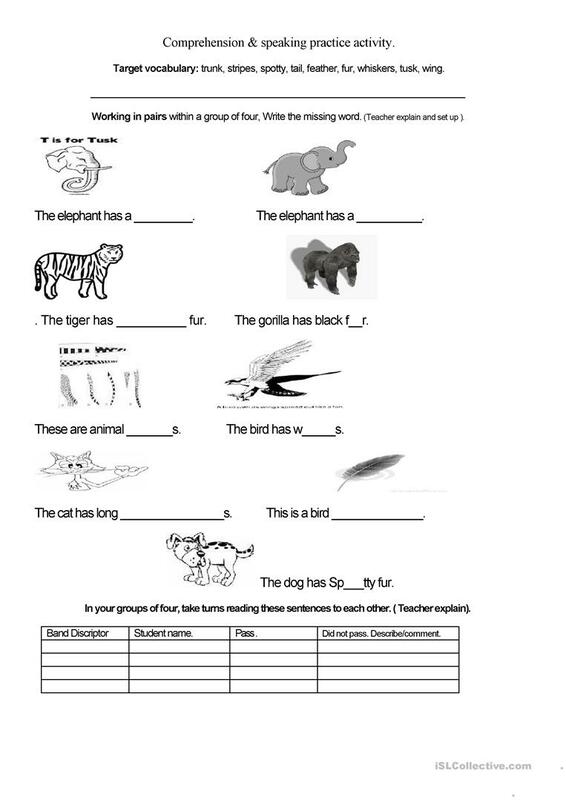 The above downloadable teaching material is meant for elementary school students at Beginner (pre-A1) and Elementary (A1) level. It is useful for strengthening your class' Listening, Spelling, Speaking, Reading and Writing skills.